At one point in time, the Salt Creek Valley was a rich bottomland that was home to hundreds of farming families. This folk community was close-knit and self-reliant, and its residents prided themselves on hard work, family values, and cultural heritage. In the early 1960s the Louisville branch of the Army Corps of Engineers began work on the Monroe County Reservoir, which effectively forced farmers off land that had been in their families for generations. 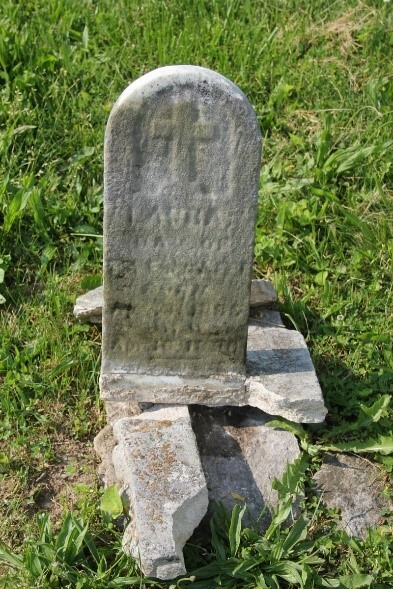 When the reservoir was built more than 300 homes—along with 3 schools, 10 churches, 8 cemeteries and the last 3 covered bridges in the county—were either relocated or washed away, only to become “drowned towns.” These displaced families were left to struggle with how to regain a level of normalcy and comfort after the tragic loss of their homes and livelihoods. A home in Elkinsville, Indiana after the start of the reservoir construction. Join the Cemetery Committee on Sunday, March 15th (2pm-4:30pm) at Rose Hill Cemetery for a hands-on program. You are invited to help assess tombstones of African Americans whose gravesites have been identified by hardworking volunteers who conducted research on Martin Luther King, Jr. Day. Participants should meet at the circle-fountain at 2pm. Water and snacks will be provided. Be sure to wear comfortable clothes and shoes. Please bring gloves.